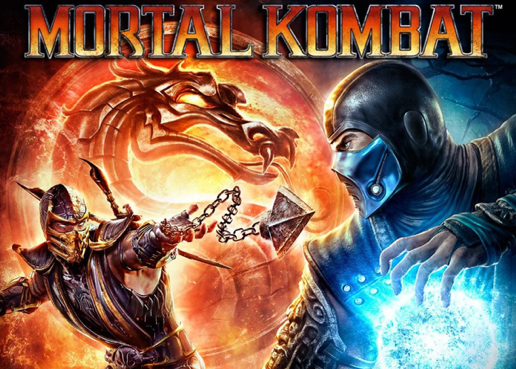 The following cheat codes are available for the Mortal Kombat (2011) fighting video game on the Xbox 360 video game console. Codes for Mortal Kombat are entered while at the versus login screen when more than one person is connected. Enter one of the codes below at the character selection screen before the fight begins. In most cases, the game will require player one to enter a three digit code and player two to enter a three digit code. Any exceptions are noted below. FYI: P1 = Player 1, P2 = Player 2. The following achievements can be earned in Mortal Kombat (2011) on the Xbox 360 video game console. To unlock an achievement and any associated gamerscore points, simply complete the indicated task from the list below. Luck Be A Lady (10 GS points).